Heads are buried in phones. Recently in a Chinese airport lounge, I wondered “why bother having the chairs even face each other?” There was a tall buxom brunette woman who walked past in a room full of men. No one noticed her. Except me. And 1 other man who was paying attention. He surely noticed her. His eyes were popping out of his head. I spent 4 weeks travelling the world without a world smartphone. That meant that in each country, I needed a separate SIM card and in China, I didn’t bother activating my phone because most of the world is blocked-no Facebook, no Google-only WeChat and Baidu.cn. I’m not anti-technology or anti-phone- I love my Nexus 6 for blogging, looking up stuff, lending some kind words to those struggling with endo. It’s a great tool, but I have to say there were times that I felt a bit, well, lonely. I would attempt to people-watch but they had become uninteresting with heads bent down. At least I didn’t go into floor tile counting mode. It turns out, the addiction is real (our brains release dopamine and serotonin when using our Smartphones). Even I admit I get a happy feeling whenever a video of bouncy pygmy goats comes ’round. The name of the addiction is called nomophobia and rehab centers exist for it. 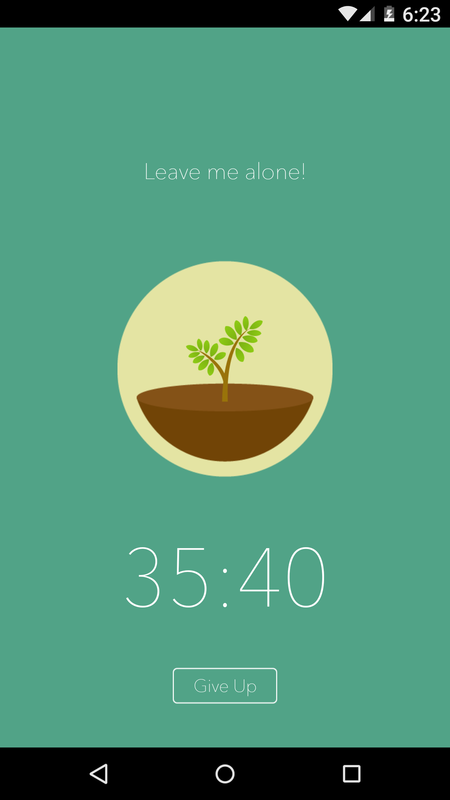 There’s even an app called “forest”, wherein one can easily grow or kill a tree by leaving the phone for a while (I haven’t figured out how to set the time to just 10 minutes, but it’s kind of adorable). Not sure why this addiction is not called FOMOphobia (FOMO Fear Of Missing Out). *I noticed my nails were chipped. *I noticed that 3 Chinese ladies wanted to come sit by me. None had phones. I said “nee how” to one of them and she grinned from ear to ear. Smartphones offer a temporary escape from the real world. The real world can be very stressful-bills, crying babies, crowded rooms, shyness, delayed flights. How do we keep a balance? *Set your phone face down for 1 minute, then 2. Observe what’s happening around you. After reading this yesterday, I made a conscious note to observe for this behavior. On my drive into work this morning, I passed by a busy school and church parking lot. There were two police officers to control street traffic–each officer glaring at their phones in their hands. I made a turn, and there was a group of kids waiting for their school bus. They paid no attention to each other–they were too busy looking at their phones. All four of them. Technology can be a blessing and a curse. I do my best to disconnect. Wow. That’s incredible. I notice security guards doing this too.